We are thrilled to have a select group of retailers selling the West Coast Coloring Book (and The Pacific Northwest Coloring Book, our other title). If you would like to also sell them, the easiest way is to let us know at info@westcoastcoloringbook.com. Please specify your name, store name, address, and country/zipcode, of where we would eventually ship to, and which books you are interested in. 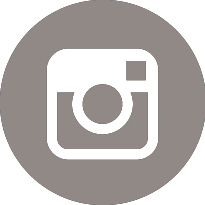 Based on your location, we’ll give you the procedure for providing your resale status to us. Usually it’s your resale number we are after. 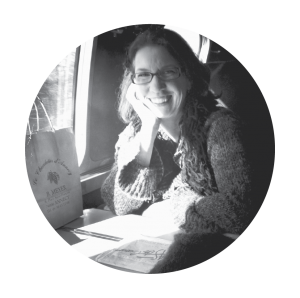 We’ll make it as simple as we can – to get you AND the books on their way! Alternatively, We are listed in the Ingram database – if you find Ingram easier. Also, as a third option, If you are familiar with Createspace, you can always sign up with their Createspace Direct program, but it is a bit more convoluted. Once in though, you will be able to order/reorder at your leisure. Please visit our Createspace Direct Details page for more about this option. If there are questions, or you are unsure of how to order through us, Ingram, Createspace, or your regular supplier, just let us know. We are happy to help figure out how to get our coloring books to the customers you would like to serve. Send us an email, and we’ll see how we can help! Email us at info@westcoastcoloringbook.com, and please let us know in the subject it is regarding resellers. 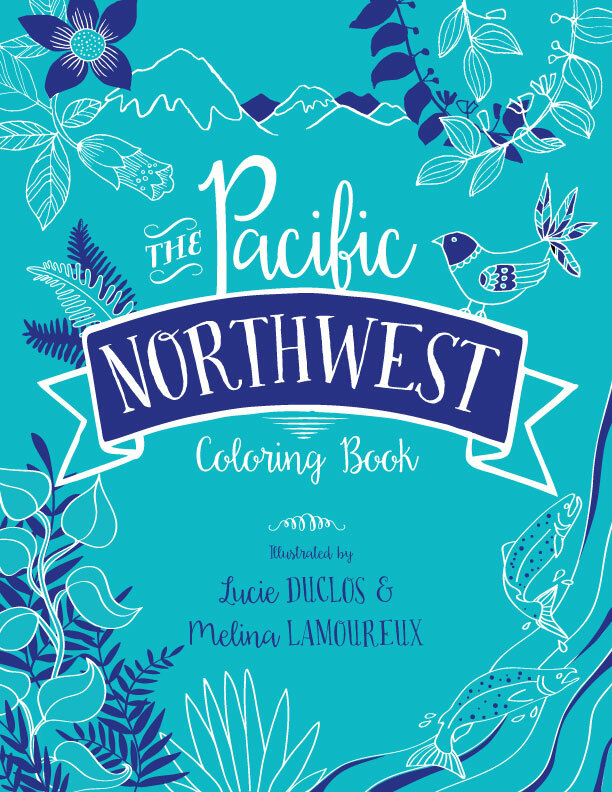 Also by Lucie: The Pacific Northwest Coloring Book!